We are a second generation family business that has operated on the River Thames from the National Sports Centre Bisham since 1991. 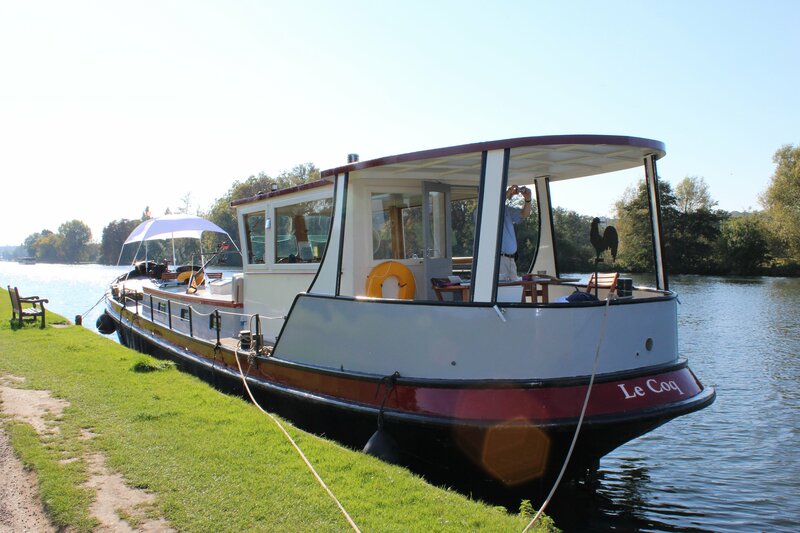 We have a range of boats that we use for both training, charter and pleasure alongside the Boathouse which is fitted out as a classroom which seats 12 people. Roy looks after the operation at the Sailing School, Tom is our highly quailfied Training Principal and ensures that the highest of standards are maintained, Jan runs the home office and finances, Julie looks after the bookings and manages our customers. Peter looks after systems and marketing as well as being a qualified Dinghy and Motorboat instructor. Roy evolved Art Afloat out of a passion for boating on the River Thames and a love of painting in watercolour, Roy is on hand for all the Art Cruises mainly enjoying the art and some times as the skipper of the Dutch Barge.